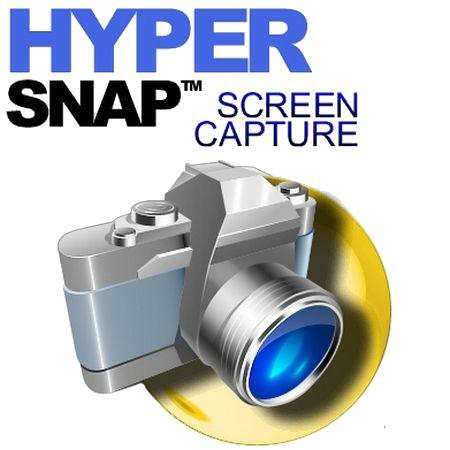 HyperSnap is compatible with 32 bit and 64 bit releases of Windows 8.1, Windows 8, Windows 7, Vista, XP, and their corresponding Windows Server editions. Small bug fix – with image tabs, and HyperSnap 8 window not being the system active window, a click on a tab would not activate HyperSnap and e.g. pressing command keys like Ctrl+C to copy the image just shown would not work, until the window was clicked again.